Barbara Heiniger Haldimann completed her degree in Clinical Psychology at the University of Bern, Switzerland (1988). 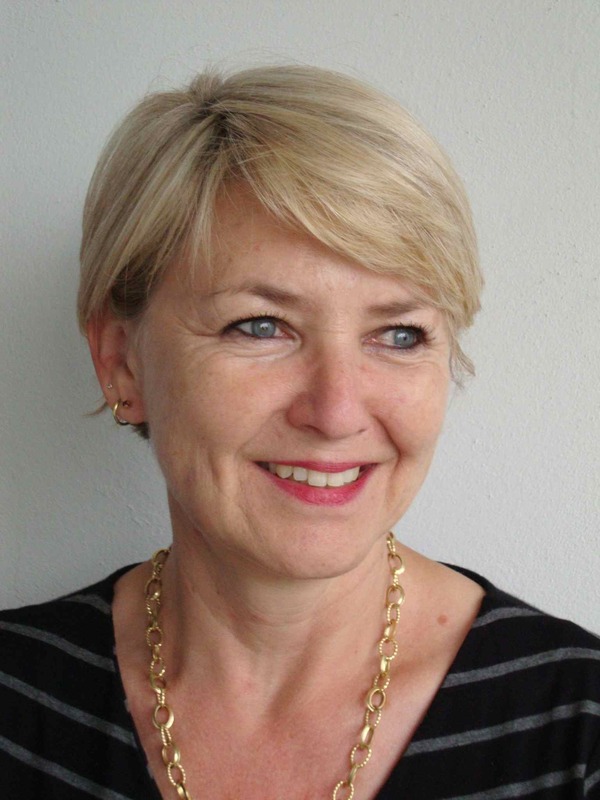 She then was a research associate with Prof. Klaus Grawe at the Department of Clinical Psychology and also trained in Client-Centered and Cognitive-Behavioral Psychotherapy. She also was involved in clinical work, training and supervision at the university’s outpatient clinic. For a break, she and her husband moved to the United States where they worked in a half-way-house in Miami Beach, FLA for several months (1991/1992). Together with Klaus Grawe and Mariann Grawe-Gerber she founded the Institute of Psychological Therapy (now called Klaus-Grawe-Institute of Psychological Therapy) in Zurich (1998) and since then runs the institute as a co-director, together with Dr. Mariann Grawe-Gerber (since 2014 also together with lic.phil. Misa Yamanaka). Together they developed the first postgraduate research-informed training program in psychotherapy (with a main focus on cognitive-behavioral and interpersonal therapy) in Switzerland for clinical psychologists and medical doctors and an advanced training program for supervisors. She is also responsible for the clinical program and the trainees at the institute’s outpatient clinic. She works as a psychotherapist and a supervisor for psychotherapists in training, for senior psychotherapists and as a supervisor for several medical institutions e.g. psychiatric clinics and a state prison. One of her other main interests is teaching psychotherapists in training, within the institute’s own training program for psychologists, psychiatrists and supervisors in Zurich, but also within several university programs in Germany. She has a strong interest in evidence-based, non-school-oriented psychotherapy, including an intrapsychological and an interpersonal perspective and specializes in issues like case formulation and therapy planning, therapeutic relationship, resource activation and motivational clarification/emotion focused methods. Barbara Heiniger Haldimann is a member of several associations like the Swiss and the German Association of Behavioral Therapy or the Swiss Association of Psychologists. Barbara Heiniger Haldimann is married to a college professor for German language and literature and lives in Zurich.